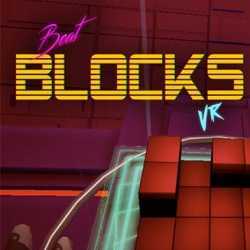 Beat Blocks VR is a Puzzle game for PC published by RealityZ in 2018. A 3D Tetris game in VR where you should build the best combination possible! The game feels like a solid evolution to Tetris, what Tetris effect should have been for VR. Just like the old nostalgic Tetris game.